Rivendell has been supplying carpet and flooring to commercial developers and refurbishment companies across Bristol, Bath and the surrounding areas for more than 25 years. Throughout that time, we have become a trusted supplier and contractor to many developers who need to ensure their clients work is finished on time and to the highest possible standard using quality products. 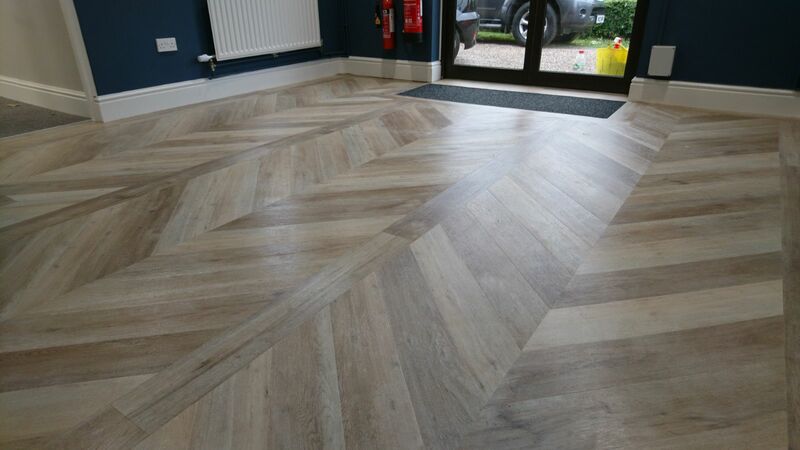 Throughout these projects, we lend our vast experience to advise developers on the most suitable type of flooring for their project based on their needs, time scales and budget.